Do you want to place your flat screen on the wall? Are you looking for a way to still be able to move it and adjust the angle? 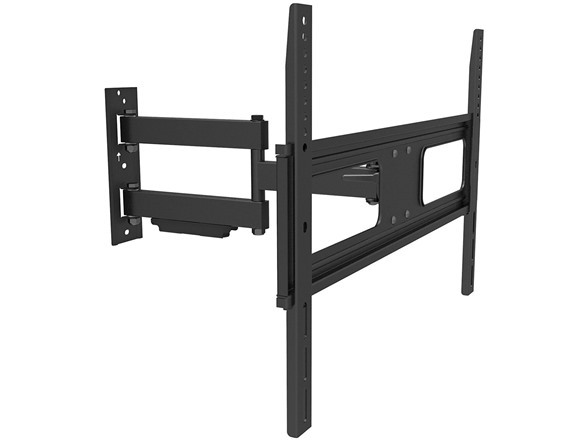 Do you need a reliable and strong TV mount that is also convenient? Then look no further, because Fotolux has got you covered! 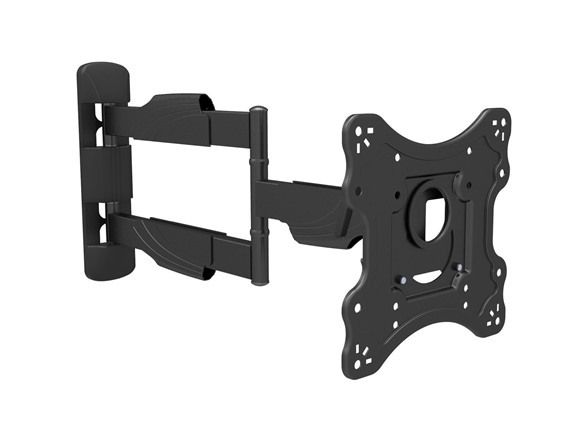 The Fotolux TV Wall Mount is exactly what you've been looking for! PERFECT FOR YOUR TV: With the Fotolux wall mount you can place your TV on the wall in order to save space and have the perfect viewing frame! The wall mount is great for all flat screen TVs. EASILY ADJUSTABLE:The Fotolux TV wall mount can be adjusted in the easiest way possible so you can have the perfect angle no matter what! The wall mount has an 18.6’’extension arm that allows you to bring your screen closer to you when needed, and it swivels left to right up to 180 degrees. You can also tiltthe TV for perfect viewing. Depending on which model you choose, these mounts can fit VESA 100x100 up to 600x400! EASY INSTALLATION:You can now install the TV mount on your wall with no hassle and in no time! The wall mount comes with all the essential hardware and accessories and with an incredible instructions manual for flawless results! It also has VESA mounting holes that makes installation even easier for your convenience!